Evoke Learning got its start in 2008 as a grassroots response to an identified need among exceptional students. Our holistic approach to coaching was launched to help them move from underperformance to personal achievement, providing our clients with support for reaching their academic goals, overcoming social-emotional challenges, and putting evidence-based learning strategies into action in every facet of their lives. The majority of our clients were coping with ADHD, dyslexia, and other learning disabilities and they were often gifted. They were also lost in a traditional education system. Observing and working with these amazing students inspired us to respond organically with new programs to meet their emerging needs. Students who exhibited self-regulation challenges that often resulted in learning gaps inspired our tutoring program. Those who lacked study skills and had notetaking deficits were the focus of our Academic Foundations program. Many of our students struggled to overcome executive function impediments such as initiation, organization, time management, and focus, and so we created our mentoring program. Clients with learning disabilities often suffered from acute anxiety and stress, addressed now through our coaching practices. Students who had difficulty initiating academic work inspired us to create coaching specifically designed for individuals who procrastinate. More recently, struggling French immersion readers benefit from our WISE READING® Remediation Program, designed to help young students access bilingual education. And after observing that exceptional students needed better guidance for making productive university and college decisions, we now offer post secondary planning. Evoke programming will continue to evolve to meet our clients’ needs, using evidence-based, peer-reviewed brain science to inform our work. As coaches, we are partners trained to listen, observe, and customize our approach to individual client needs. We believe that each student is naturally creative and resourceful and we work to enhance those abilities to elicit solutions, strategies, and productive habits. We follow the principles of coaching endorsed by the International Coaching Federation. At Evoke Learning, we know that individuals respond positively when provided with choices, options, respect, and autonomy. Our approach is holistic, and we capitalize on a student’s core strengths, replacing weaknesses and deficits with openness and positivity. Our long-term focus is on developing academic skills and self-awareness and on strengthening those skills across all subject areas. We hold our clients accountable to their goals and agenda. Kate holds a BA Honours Sociology with distinction from the University of Western Ontario where she earned the Gold Medal for a 4yr Social Science Specialization, awarded to the student with the highest average in a Sociology Major. In addition, she holds a Masters of Social Work from Wilfred Laurier University, and is a Registered Social Worker with the Ontario College of Social Workers and Social Service Workers. She is a Certified Professional Coach by Adler International (OISE, University of Toronto), and a member of the International Coaching Federation. 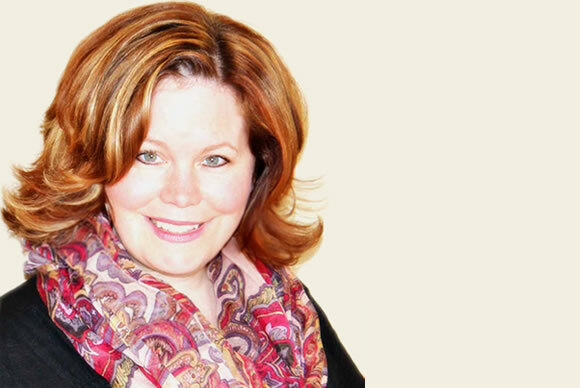 Kate is also an Edge Foundation trained ADHD coach, and a Nurtured Heart Approach® Certified Trainer. Kate is currently engaged in completing her Specialist in Learning Disabilities. In her work life, Kate is a former staff member of Camp Kirk, a residential summer camp for children with learning disabilities and special needs. She has taught a variety of workshops for students on executive functions, study preparation and metacognition, and was the Development Director at the Learning Disabilities Association of Ontario for 12 years. Kate believes that individuals respond positively when provided with choices, options, respect, and autonomy. Her approach is holistic, and capitalizes on a client’s core strengths, replacing weaknesses and deficits with openness and positivity. Kate knows that development is rarely a straight line, and she uses appropriate humour to address the periodic need to release stress and help lower anxiety. Her long-term focus is on developing academic skills and self-awareness, and on strengthening skills across all subject areas. She believes that hard work, preparation and self-confidence are the keys to success. Denise holds a BA (Honours) from University of Waterloo. 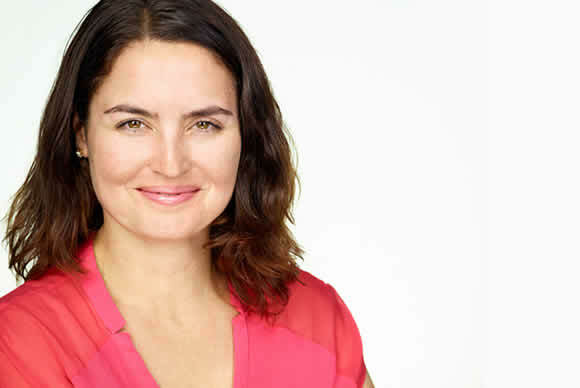 She is a Certified Professional Coach (ACPC) through Adler International Learning and the University of Toronto (OISE), an Applied Mindfulness Meditation Specialist (University of Toronto), and has completed graduate certification as a Learning Disabilities Specialist (Cambrian College). Denise is a graduate of popular author and ADHD expert Chris Dendy’s 2017 ADHD Training Institute. Denise has been a consultant with Learning Disabilities Association of Ontario (LDAO) and York Region (LDAYR). She serves as an alternate representative for LDAYR on the York Region District School Board’s Special Education Advisory Committee, and is the Vice-President of the Ontario provincial board of Canadian Parents for French (CPF), working with CPF’s special education advocacy committee. She has sat on advisory panels, co-produced CPF webinars for educators and parents, and has been a presenter at l’association canadienne des professionels en immersion’s (ACPI) annual conference. Denise has been a contributing guest writer in the Journal de l’immersion, a resource for French immersion educators, and is the author of A Parent’s Perspective: French Immersion and the Student with Special Needs, a chapter from l’association canadienne des professionels en immersion’s A Reflective Guide for French Immersion Leaders: A Collection of Essays on Topics Relevant to French Immersion Educators Across Canada. Denise was a presenter at the CPF 2012 National Roundtable in Ottawa on the issues experienced by academically challenged students in French immersion programs to an assembly of representatives from ministries of education, school districts, university faculties of education, researchers, and federal and provincial governments. She has worked with her local school board delivering teacher training workshops as well as consulting on Learning Strategies course curriculum development. Denise is a co-presenter of Evoke’s WISE READING® Remediation certification workshops for teachers. Denise is the proud mother of a young adult with learning disabilities who is a bilingual French immersion and university graduate.